Modern witches are having a moment. Far from the image of pointy hats huddled over a cauldron, today's witches are strong, powerful young women who are standing up for themselves and womankind. The millennial witchcraft movement is focused on feminism, political engagement, and empowerment. 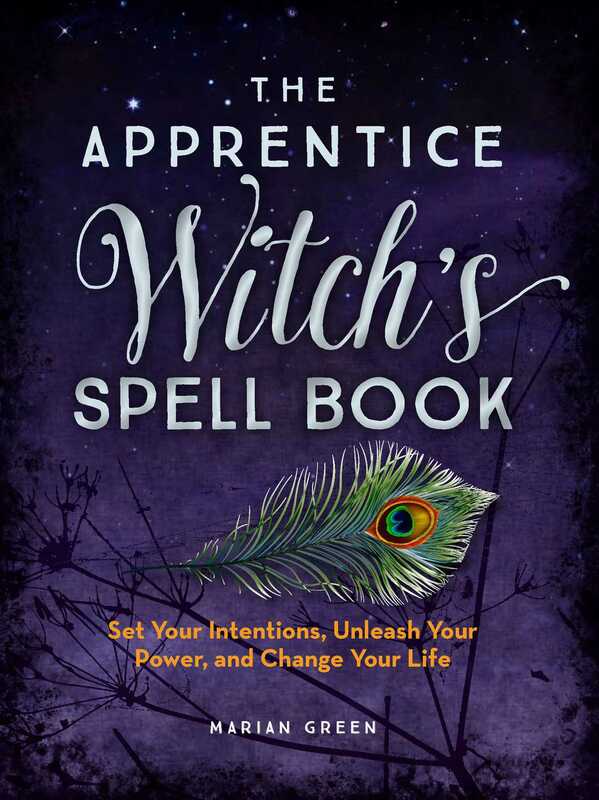 This collection of more than 40 spells and magic charms, written by experienced witchcraft author Marian Green, is designed to encourage readers to embrace elemental magic, the power of the planets, the magic of time, kitchen witching, and dream weaving to attract magic forces. • Contains three super potent “Emergency Use Only” spells printed on sealed pages—only for the most powerful of amateur witches.